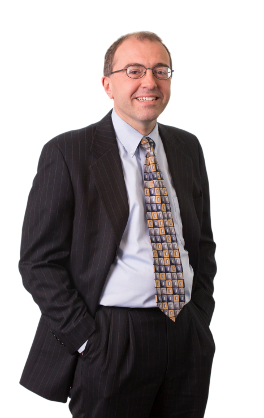 Mr. Lizotte has extensive experience representing different factions in bankruptcy proceedings, including operating Chapter 11 businesses, committees of unsecured creditors, lenders, both liquidating and operating trustees, examiners, and individuals. Mr. Lizotte also has experience in representing debtors in pre-bankruptcy workout negotiations and in representing estate representatives in assignments for the benefit of creditors and other non-bankruptcy alternatives. Prior to joining Murphy & King, Mr. Lizotte served as a law clerk to the Honorable James F. Queenan, Jr., U.S. Bankruptcy Court, District of Massachusetts. Mr. Lizotte is also a Certified Public Accountant and, prior to joining Murphy & King, was employed by KPMG. Represented developmental stage biopharmaceutical company in its Chapter 11 reorganization, culminating in two separate sales of the worldwide rights of the debtor and its strategic partner in two advanced stage hemophilia drug candidates. Aggregate consideration for the sales included approximately $50 million in cash, up to $185 million in developmental and performance based milestones, and potential royalty payments. Lead counsel to three debtors owning multi-tenanted shopping plazas in Massachusetts and New Hampshire, culminating in a successful sale for approximately $16 million. Represented a multinational capacitor manufacturer in a Chapter 11 proceeding involving claims asserted by three substantial secured creditors, environmental authorities, and trade creditors. Murphy & King advised the debtor in negotiating the sale of the company’s assets in four separate components as operating enterprises. Represented Committee of Unsecured Creditors in the winddown of one of the largest general contractors in Boston, including post-confirmation representation of the Liquidating Supervisor. 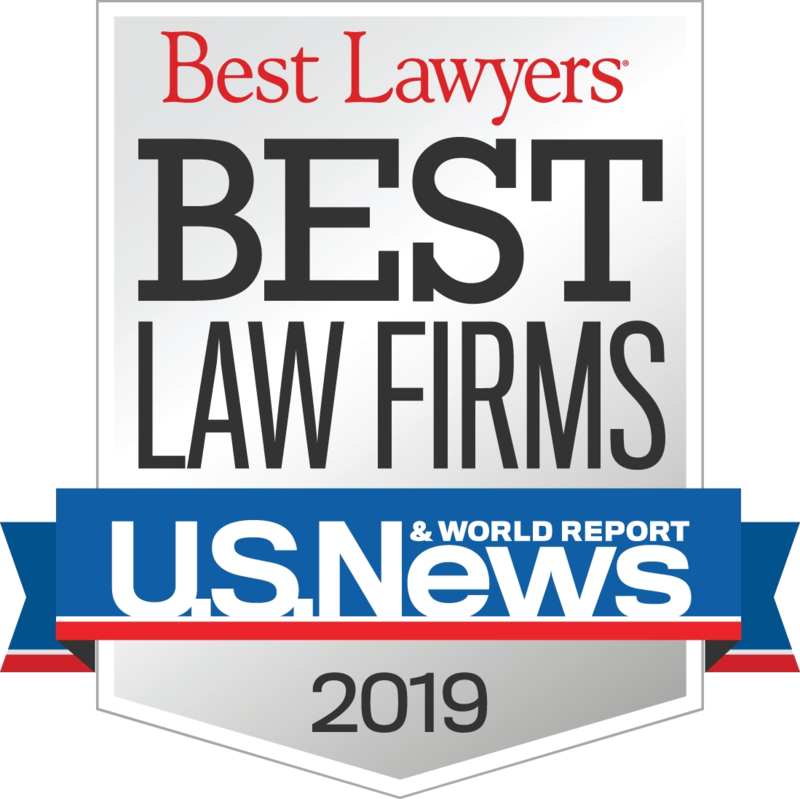 Represented a committee of unsecured creditors relating to a $300 million small ticket leasing company and in representing the post-confirmation estate representatives in prosecuting litigation and resolving claims against the estate. Lead counsel representing an 80-bed nursing home facility in connection with its successful negotiations with governmental authorities and reorganization in Chapter 11. Lead counsel representing a jewelry manufacturer in its successful negotiations with its pre-bankruptcy lender and Chapter 11 restructuring. Lead counsel representing a nationally branded women’s clothing distributor in its Chapter 11 proceeding, successfully negotiating settlements with the Debtor’s principal lender and licensor of its trademarks and securing confirmation of the plan of reorganization.